All jumping and show hunter riders are invited to this meeting to get up to date with announcements, general discussion, and a chance to vote for Groom of the Year! Following the meeting, there will be an inspiring presentation from Kevin Biggar. Kevin won the trans-Atlantic rowing race (the world’s toughest endurance race) and trekked unsupported to the South Pole. 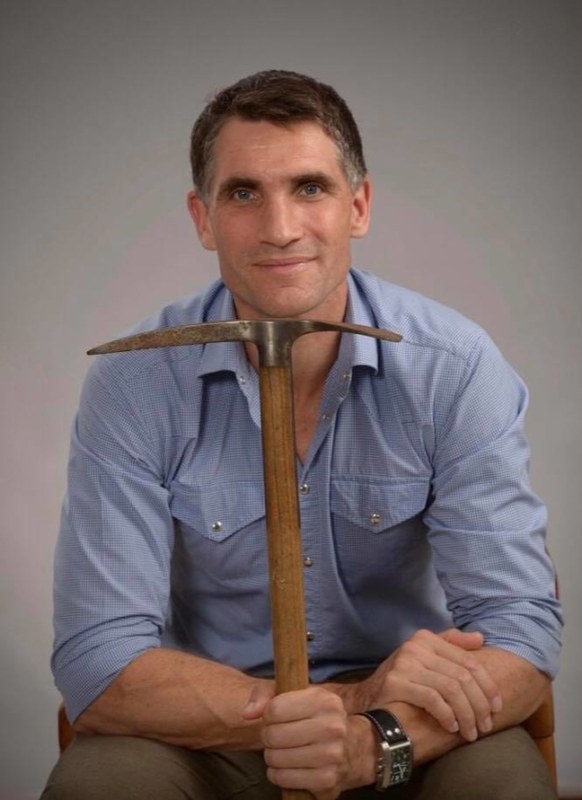 More recently he has been the co-host of TVNZ’s ‘First Crossings’ and ‘Intrepid NZ’, where he recreated some of the epic adventures of trail blazing pioneers in New Zealand. Kevin is an expert on goal setting, determination, teamwork under pressure, persevering through adversity and maximising performance. And he is excited about his next challenge; A Rider’s Meeting! Please take the time to acknowledge the sponsors who have contributed towards the costs of the guest speaker. And there will also be a few auction items up for grabs! Be a part of this exciting concept, where riders will be informed, entertained and inspired. Let’s shape the culture of our sport and learn some relevant life lessons from this highly acclaimed speaker.